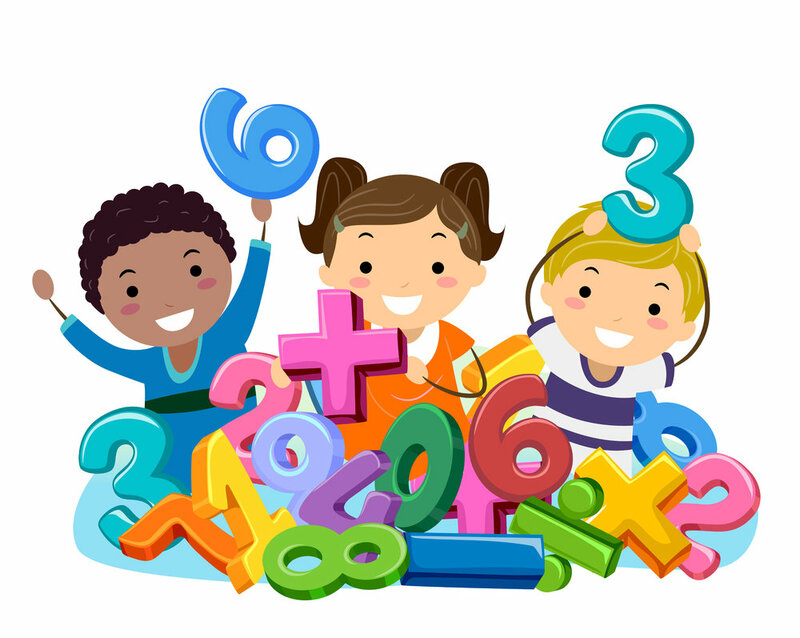 In this workshop, you will learn how your child learns early number concepts in school today. Having a deeper understanding of the concepts your child will learn will allow you to partner with your child's teacher to help your child develop the mathematical foundation that he/she needs in higher grades. You will learn how children acquire pre-math skills, counting skills, and number sense through Grade 1, and how these concepts build a foundation for deep mathematical understanding in later grades.